･High strength aluminum construction. Custom design for each model. 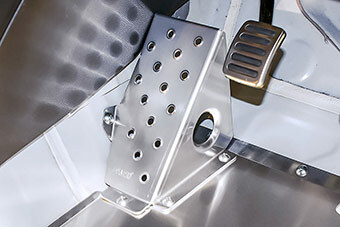 *Heel Adjust Plate is required for installation.